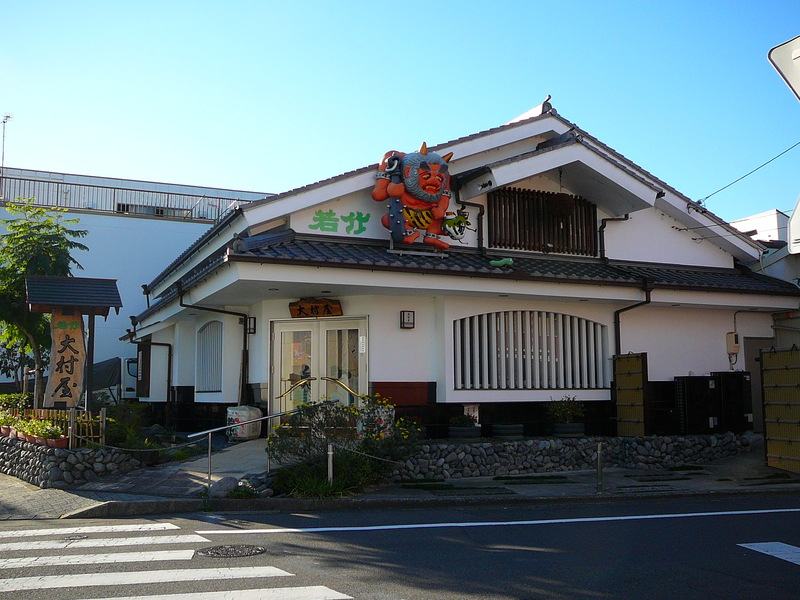 The Tea Museum: O Cha No Sato in Shimada City! 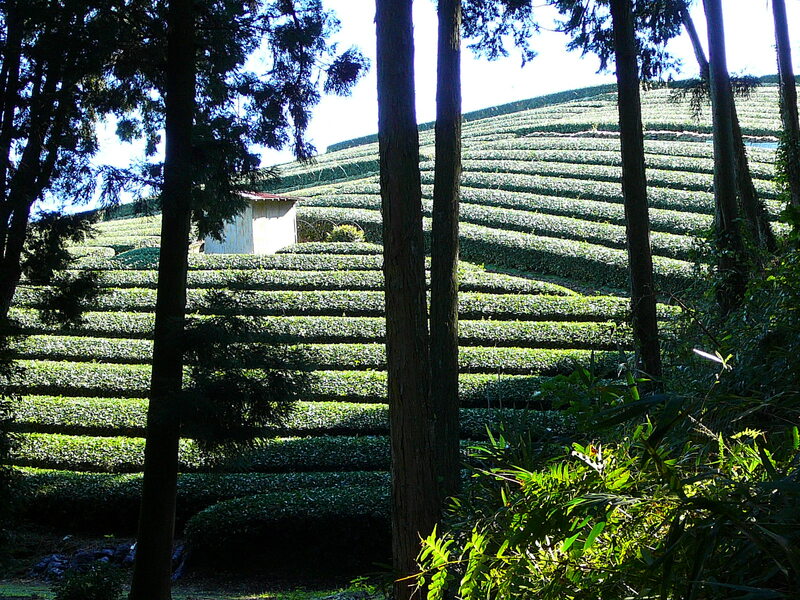 Shizuoka Prefecture produces between 45 and 55% of all green tea in Japan depending on the year and official surveys. Moreover, 70% of all tea made in this island finds it way every year at auctions and sales held within the confines of this central Prefecture. The Tea Museum in Kanaya, Shimada City, would be a sufficient reason to visit this relatively unknown tourist destination, but you could also include it in a grander tour as it stands near Shin Kanaya Station where you could board one of three daily Steam Locomotive trains running up to Senzu Hot Spring resorts along the Oi River and unending tea fields. 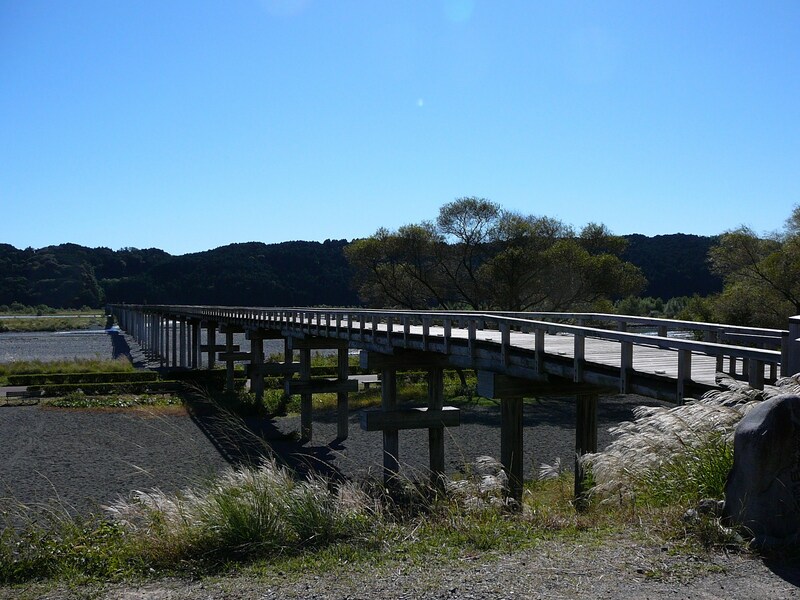 Another option would be to walk along the Old Tokaido Paved Road through mountain and forest, or along the main road circling its way up over beautiful vistas of the Oi River and its surrounding landscapes. Serving and drinking a cup of tea is an exchange of hospitality. 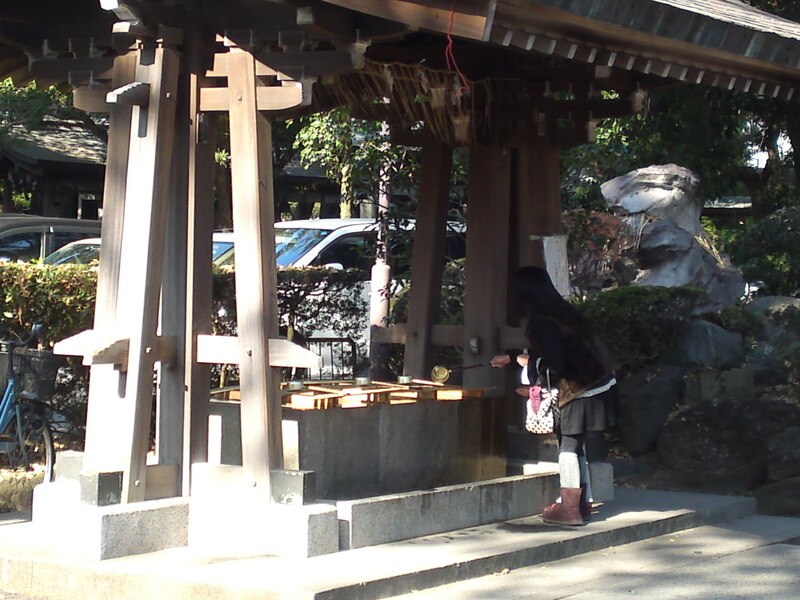 It is evident that tea is in fact one of the very foundations of Japanese culture. Tea has its origin in the mountain ranges of Asia. 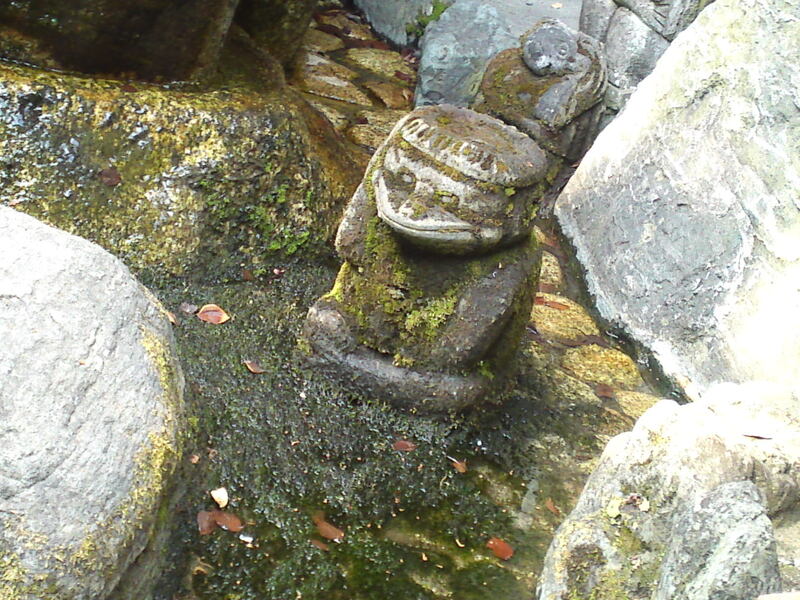 Its culture was developed in China and Japan, and later all over the World. People and environment each play a part in the way tea is enjoyed with amazing variations. Here in Japan drinking tea takes root very deeply. However because tea is such a part of our everyday lives we perhaps have come to value it less. The Tea Museum, therefore, invites everyone to reconsider the original meaning of tea through many exhibits of tea life in the World. First, as you enter the small lobby leading to the exhibition rooms, you will be offered a cup of tea from Kanaya and invited to check the ninety varieties of tea from thirty countries displayed inside glass drawers you may open to feel and smell their contents! Then, as you follow the visit route, you will discover the highly sophisticated ambiance of Chinese Imperial Era inside the reproduction of the famous Huxinting/湖心亭 Tea Room in Shanghai, the simplicity of a typical Tibetan house in Nepal, the great setting from a Turkish Restaurant in Ankara, or the quaint atmosphere of a traditional British household! Other exhibits include a replica of one of the oldest tea trees in the World, from Yuna, China, a scaled down landscape of tea fields, farms and growers in Japan, and the History of Tea in Japan. Check this site for more information! Real tea lovers will also be able to sample and grind their own matcha tea in situ! 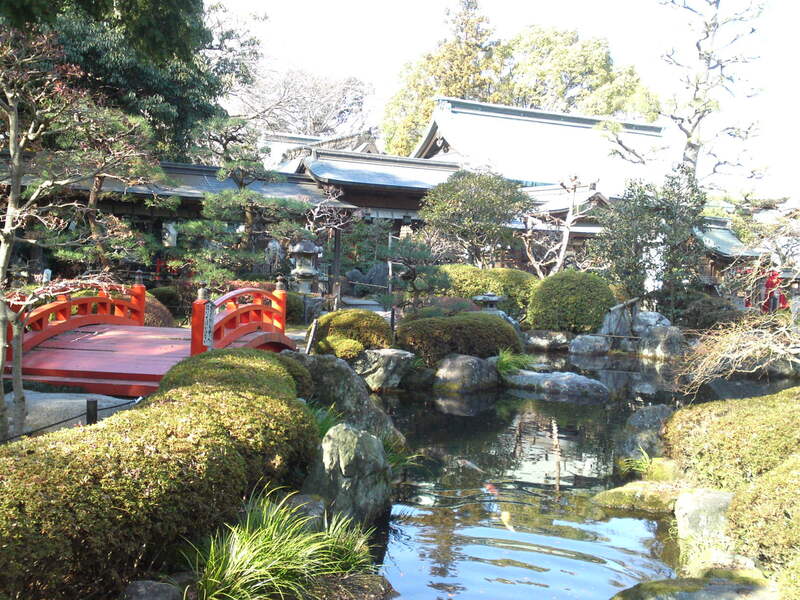 Now, the main attraction is the Japanese Tea House/Ocha no Sato-お茶の里! 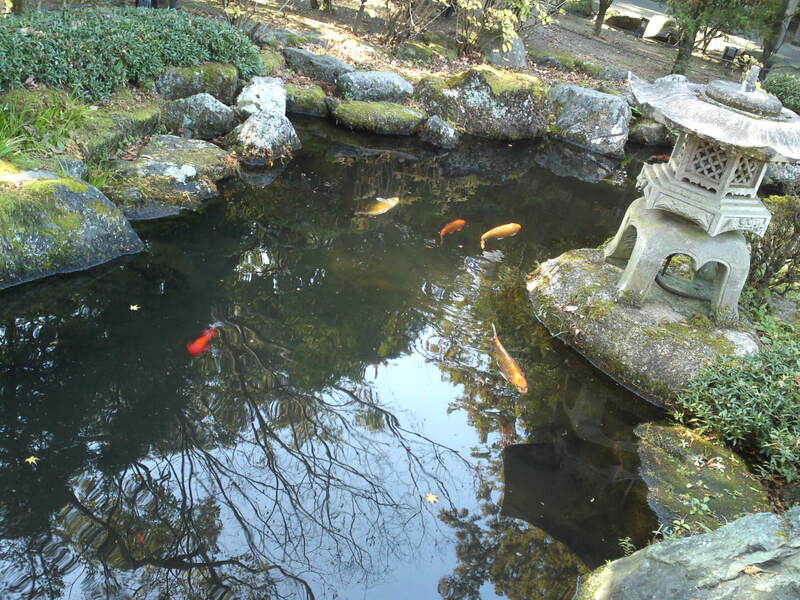 The tea house, tea rooms and extensive garden are reconstructions of original architectural works of Kobori Enshu-小堀遠州 (1579~1647), a renown magistrate and tea master from the early Edo Era. The east garden of the Sento Palace in Kyoto, the residence of Emperor Gomizunao-o after he abdicated the throne in 1629, has been recreated there. 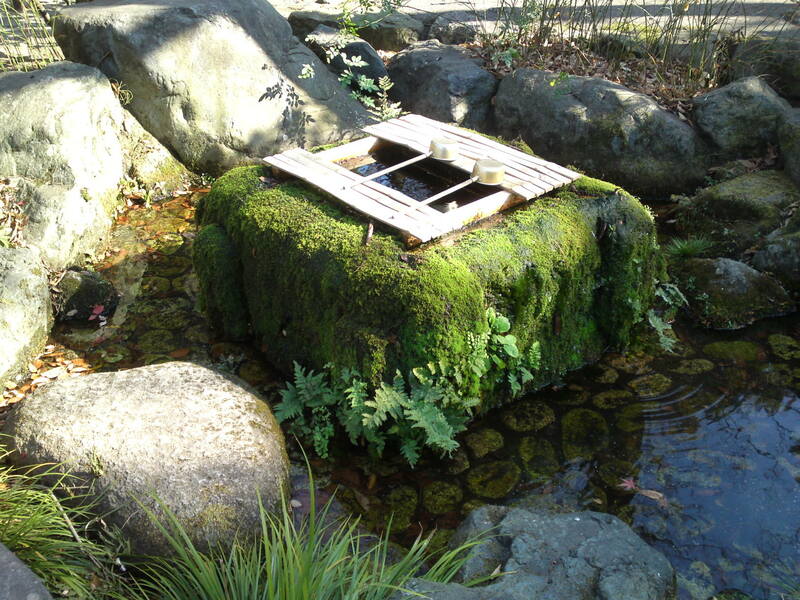 The Japanese garden is open to visitors free of charge. 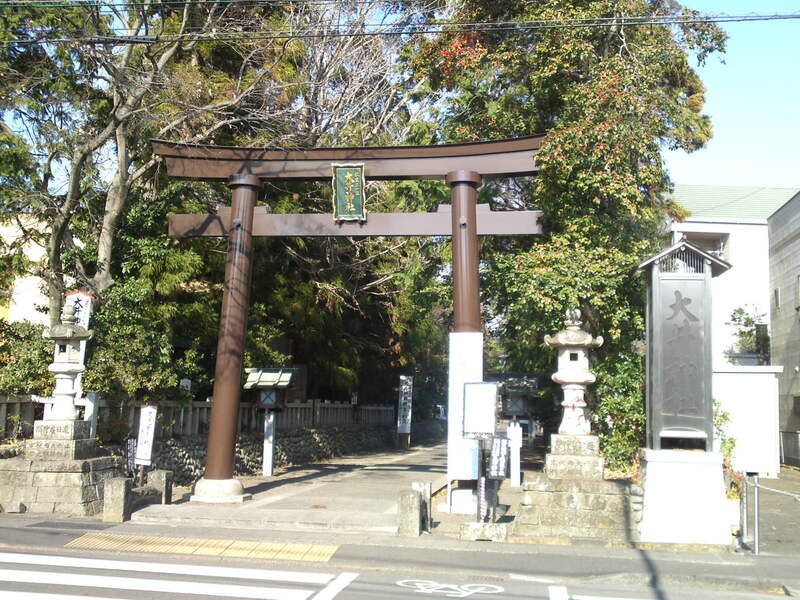 Before entering the tea house, walk along the Yatsuhashi-八橋 (eight-wooden plank bridge), enter the house through Kouhoukyo－向峯居, the arbor of the official residence for the Chief Administrative Judge of Fushimi, and visit Taiunkaku-対雲閣, tea room from the Iwashimizu-hachimangu Temple and Rinsuitei-臨水亭, tea room of the official residence of the Chief Administrative Judge of Fushimi. Before leaving the Tea Museum pay a visit to the small but very interesting library if you can read Japanese, the Yume Ichiba Shop to purchase local products and souvenirs or Restaurant Moegi for a well-earned refreshment! Museum and Teahouse visitor fee: 1,00 yen per adult. Cheaper for students, groups and disabled people. Ask Businessmen and tourists coming to Japan from China and Korea and they will answer the new starting venue in this country is Shimada City! Shimada City? Where can that be? So many people in other celebrated metropolises will surely ask. Shimada City is slightly away from the center of Shizuoka Prefecture which in turn lies in the very middle of Japan halfway between Tokyo and Nagoya, the most traveled portion of this country. 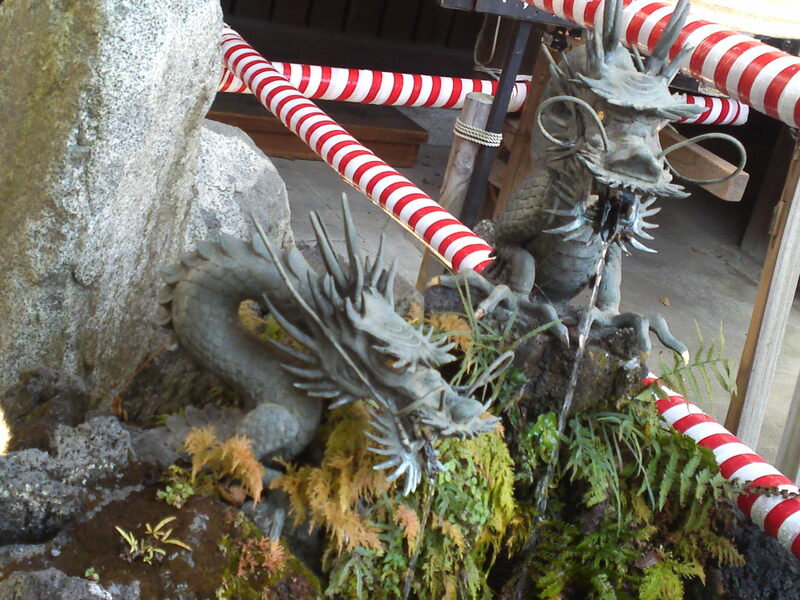 But it all started with the advent of Shimada Airport, also called Mount Fuji-Shizuoka Airport, in 2009. You will understand why we see many Chinese and Korean visitors in this area when you realize planes daily land there directly form Seoul-Incheon and Shanghai-Pudong. In fact, it is faster and cheaper to travel from Shimada to Paris via Seoul-Incheon Aiport! All that is fine, you might say, what brings all these visitors to that particular part of Japan? What does it has to offer to businessmen and tourists? 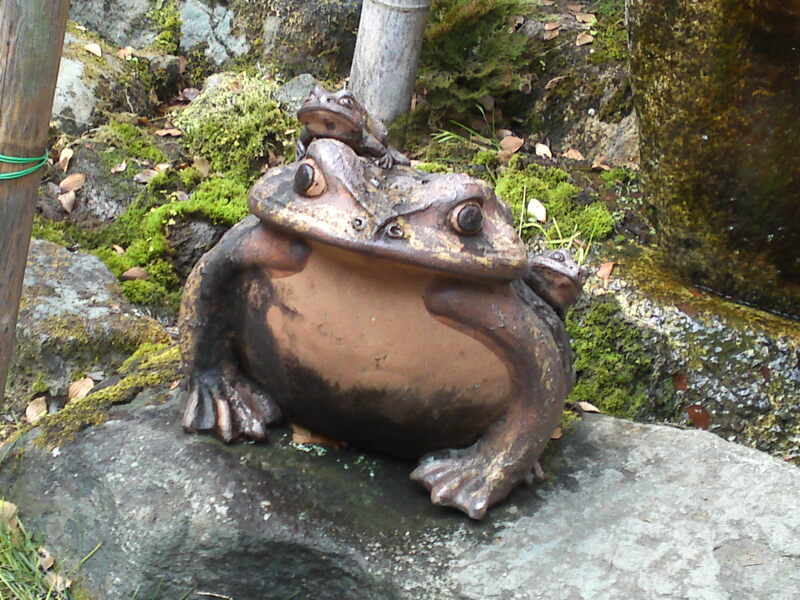 Well businessmen know that Shizuoka is the third richest Prefecture, GDP-wise, after Aichi and Kanagawa Prefectures (which incidentally follow each other along the Tokaido Road! ), and that ought to be a good enough reason. Alright, alright, businessmen also share more reasons to come with tourists! 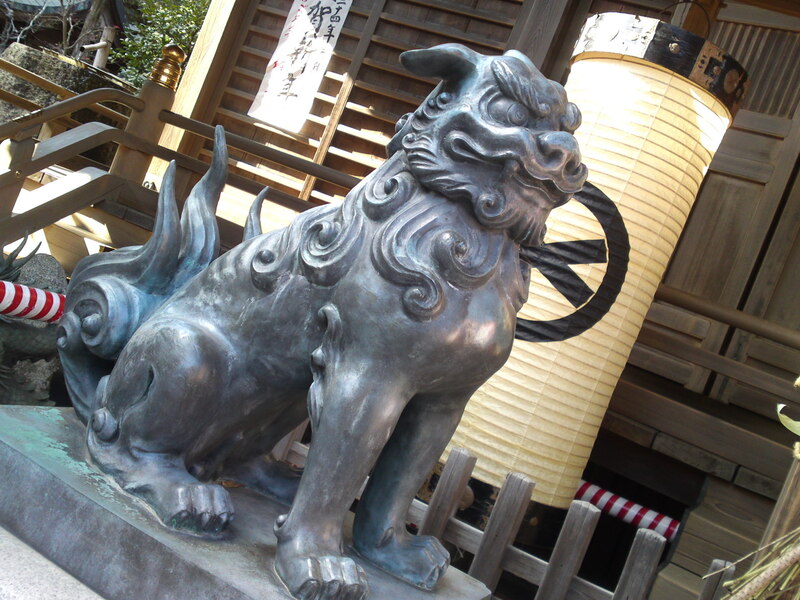 Shimada City and its neighborhoods certainly have enough to warrant a serious visit and a longer stay than expected. After all, if you also come from Kyushu or Hokkaido you will appreciate to learn they are regularly serviced with direct flights from Mount Fuji-Shizuoka Airport. 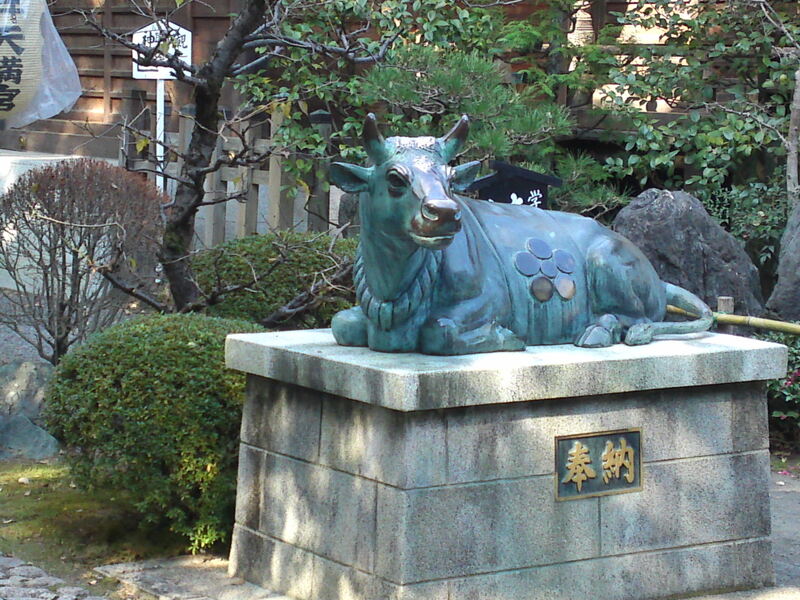 Shimada City being in the middle of Shizuoka prefecture finds itself in the heart of green tea country. It also has two railway stations, more precisely in Kanaya where you can board the Steam Locomotive for a beautiful trip along the Oigawa Main Line up to Senzu Hot Springs Resort across vast expanses of green tea fields bordering the Oi River. 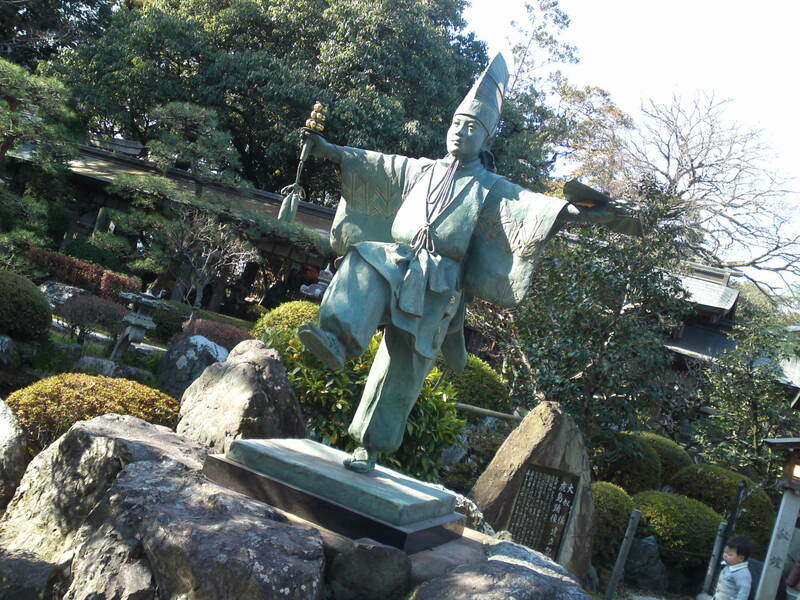 Do not forget to pay an enriching visit to the Tea Museum/Ocha No Sato in Kanaya! 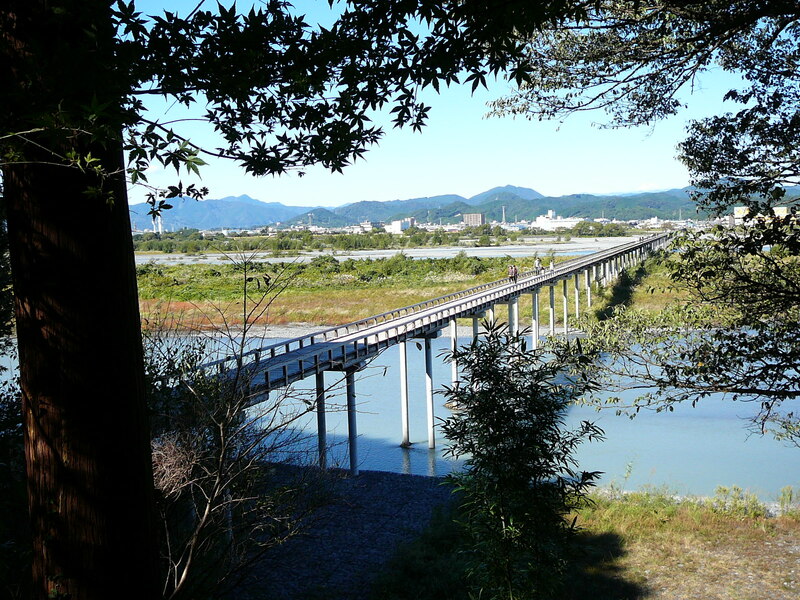 The same Oi River was at its most difficult to cross in Shimada City along the Old Tokaido Road prompting the Meiji Government to build the (still) longest wooden bridge in the world, the Horai Bridge, in 1879. 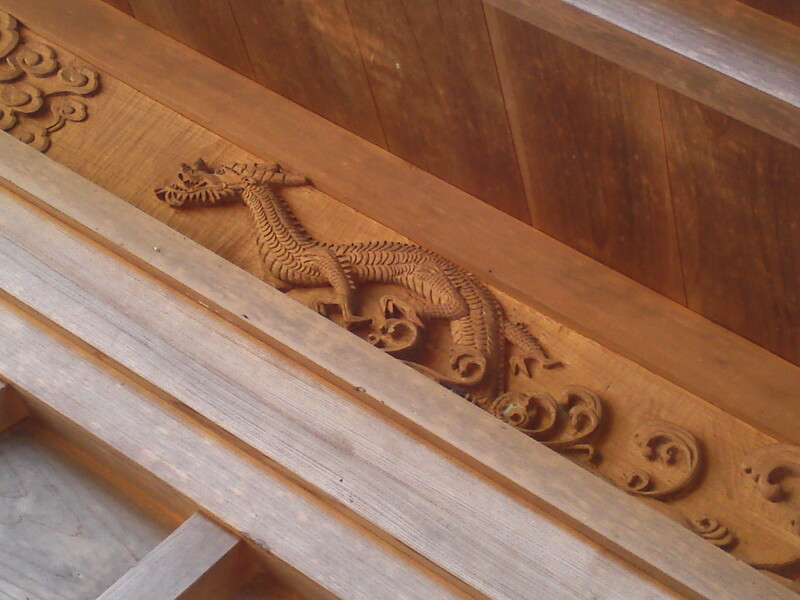 It is 897.4m long and 2.7m wide. Not only it deserved to be walked across for a great vista but it also has the great merit to lead to vast green tea fields beyond a small mountain ridge along a lane dotted with statues of Seven Deities. Every city worth its salt in Japan has a major festival to boast from. 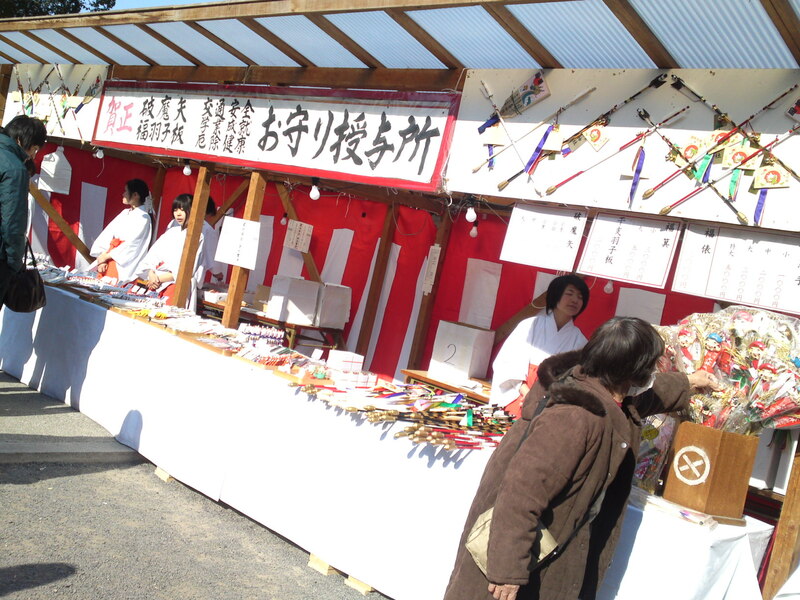 Shimada City not only has one, but it is one of the so-called most unusual festivals in Japan! 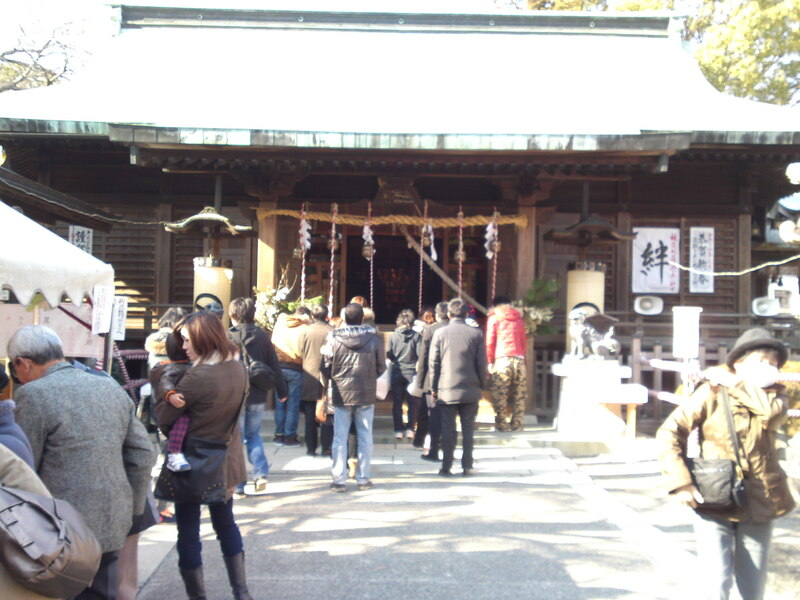 : the Shimada Obi Matsuri and its Daimyo Procession. 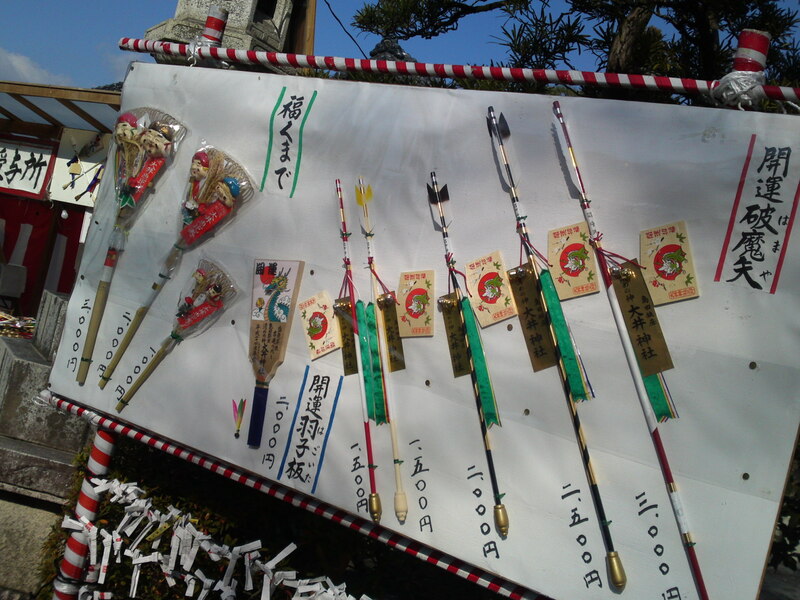 The 300-year old Daimyo Gyoretsu imitates the procession of a grand jumangoku (one hundred thousand koku, units of rice) daimyo, and a total of 250 marchers stretch over 500 meters. 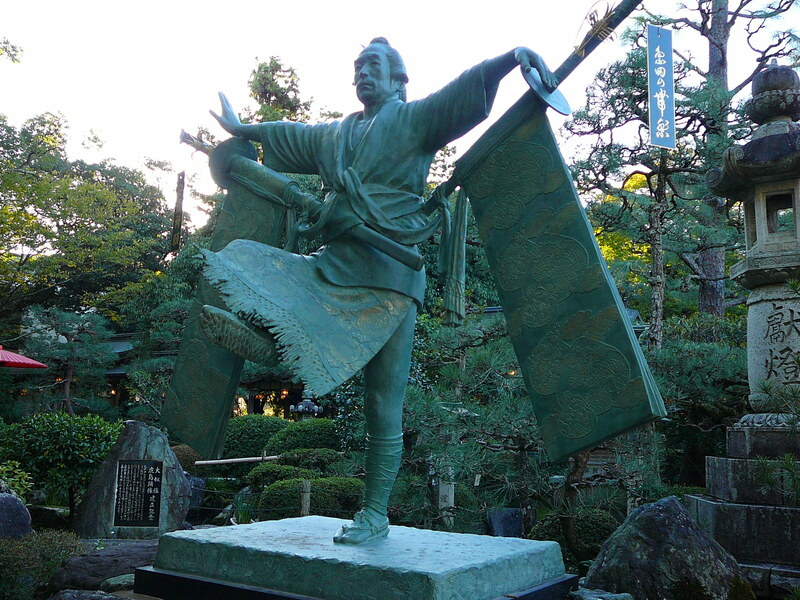 Particularly striking is the presence of oyakko who walk gracefully, carrying an obi for safe delivery of babies on the tip of a wooden sword. The procession is held every three years, in the years of the tiger, snake, monkey and wild boar. 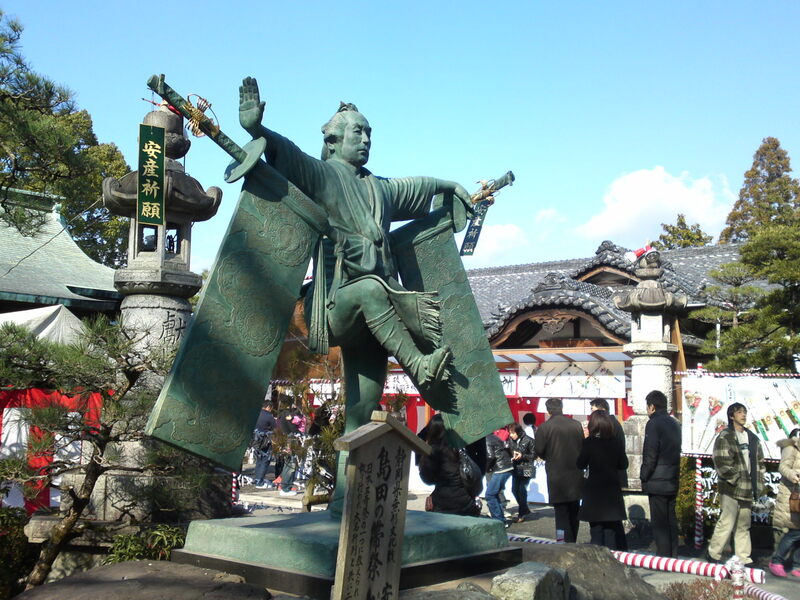 It’s commemorated by a grand statue in case you cannot visit the city on time for the festival! Now that we have enough reasons to either choose Shimada as a practical entry portal to Japan for our business or a source of new hidden treasures, what about the communications, accommodations and gastronomy? Communications are no problem at all as the Mount Fuji Shizuoka Airport is directly linked by bus to Shimada Tokaido Line Railway Stations and the Shinkasen/Bullet Train Stations in Hamamatsu, Kakegawa and Shizuoka Cities, all within 90 minutes of Nagoya and Tokyo. Moreover, a (free) parking lot for more than 1,000 cars, taxis and car rental companies are part of the facilities. Accommodations should not be a worry either as the city has enough hotels of all grades, Western or Japanese style near and by the railway station. As for gastronomy, the City is blessed with a celebrated Sake Brewery, Oomuraya Shuzo, whose brands “Onna Nakase” (“Make a Lady weep”), “Wakatake” (“Young Bamboo) and “Onigoroshi” (“Goblin-Killing”) are known as far as New York, Paris and London. 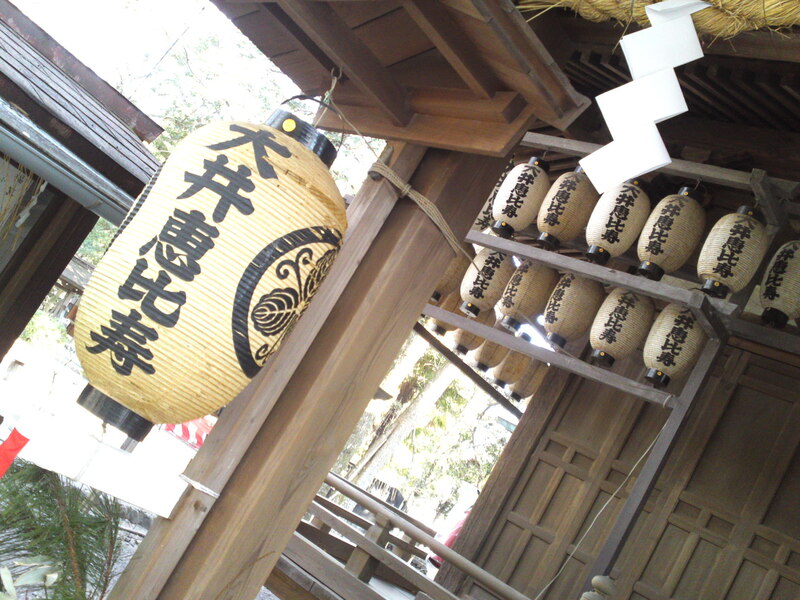 The presence of a great sake brewery means that the local Japanese Izakayas in particular are of a higher level. What with superlative marine products from nearby Suruga Bay and the extravagant abundance of vegetables (don’t forget the green tea! ), there is plenty to please everyone, be they vegetarian, omnivores, drinkers or not!